The goal is to score as many goals as possible within the given time. But be careful: the goalkeeper is getting faster and better at each level. Try different types of scams and vary your technique to beat the goalkeeper and score goals. 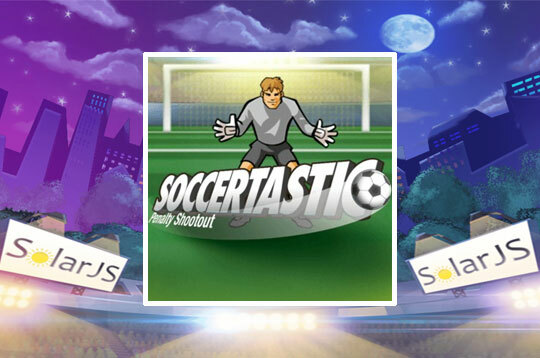 - Play Soccertastic Free and Enjoy!